The annual Handel Singing Competition was founded in 2002 as an integral part of the London Handel Festival (LHF). This year it attracted 116 applicants, seemingly down in numbers from the 150 that the LHF quote as the norm. A private first round was held over several very snowy days around the end of February, although sound files could be submitted by those unable to be there. Eleven of the 116 made it through to this, the public semi-final, held on the Wednesday of Holy Week. Perhaps holding the semi-final of a singing competition during one of the busiest of the year for singers was not the brightest idea – I know of singers that did not enter because they knew they would inevitably be busy that week. The competition is open to singers between 23 and 33 years old on 1 February 2018. The prizes are first: £5000, second: £2000, audience: £300, finalists: £300. 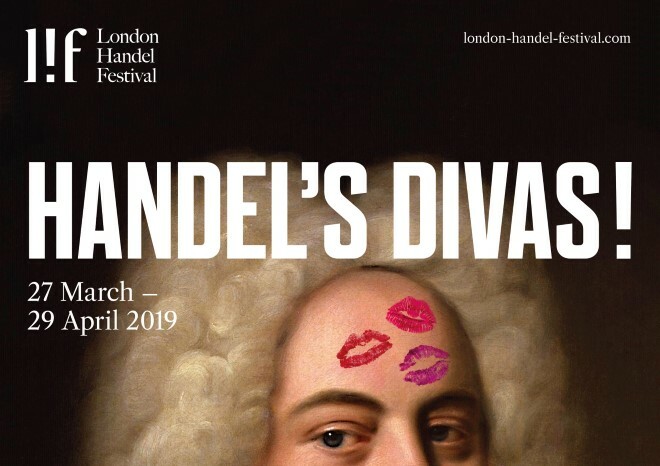 All finalists are guaranteed lunchtime recitals during the 2019 London Handel Festival, and many past finalists are also asked to perform solos in other prestigious concerts during the Festival and abroad. The 2018 London Handel Festival, for example, includes 20 previous finalists. The annual St John’s, Smith Square Christmas Festival is now in its 31st year, the last 20 of which have been curated by Stephen Layton, conductor of Polyphony, who traditionally give the final concert, and Director of Music at Trinity College Cambridge whose choir gives the penultimate concert of the series. This year’s penultimate concert was a re-run of last year’s, reviewed here. I will not repeat the comments I made about last year’s concert, so it is worth reading that review before this one. This year the Trinity College choir was 46-strong, two up from last year, with 16 additional alumni singers bought in to reinforce the 30-strong current student choir. Several of the alumni singers have been making their way in the post-university musical world, with at least two receiving honorable mentions on this website. This year a mezzo-soprano was added to the line up, alongside the countertenor Iestyn Davies. Mezzo Helen Charlston is one of the alumni I have already spotted as a singer of real promise and, although she only had a brief moment front stage (at the start, in the duet Christe), she again demonstrated a excellent voice.